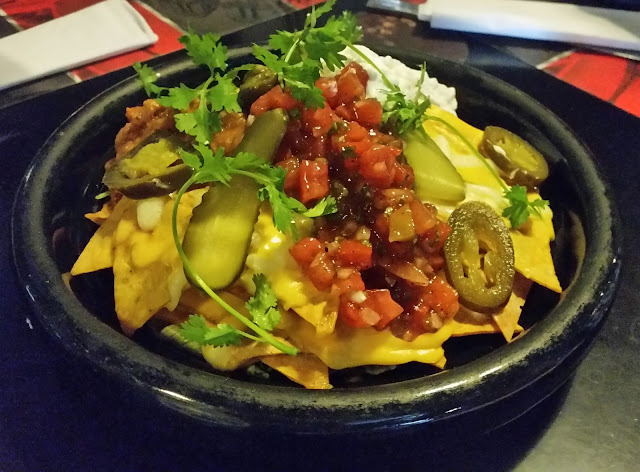 The two outlets of Chili’s American Grill & Bar at Hyderabad have been functional for quite some time, and the one at Banjara Hills has been my preferred destination for American and Mexican cuisine. Being a frequent visitor, I look forward to their menu changes so that I get to taste their latest items introduced in the international market. 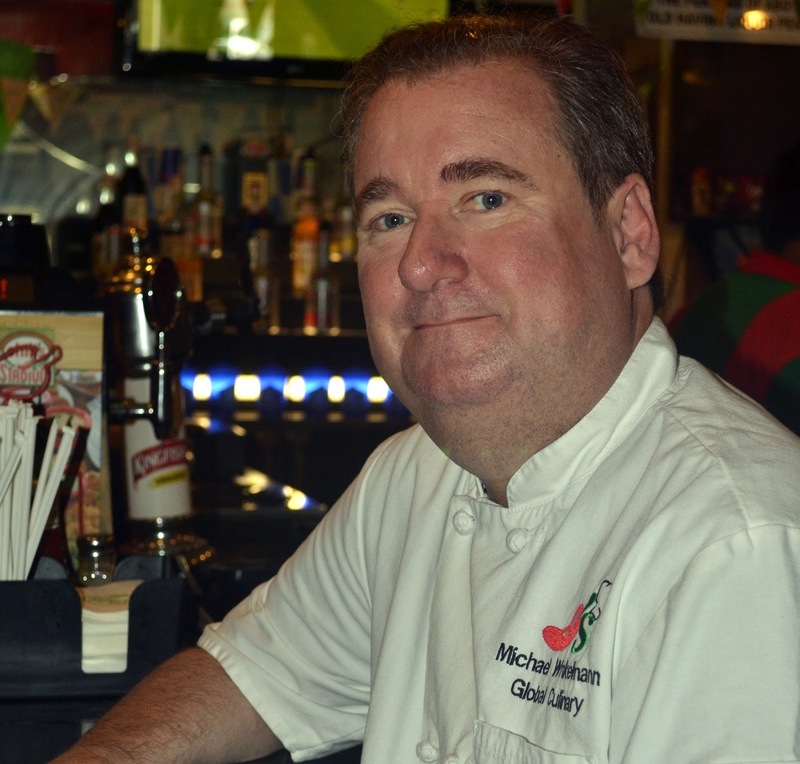 Michael Winkelmann, the Global Culinary Contact at Brinker International was recently in India coordinates with the local partners of Chili’s to make sure that items delivered are completely in accordance with global standards. Brinker International is the company which owns Chili’s as well as a few other F&B brands worldwide. I had the opportunity to meet up with Michael during this short trip, at the Banjara Hills restaurant. 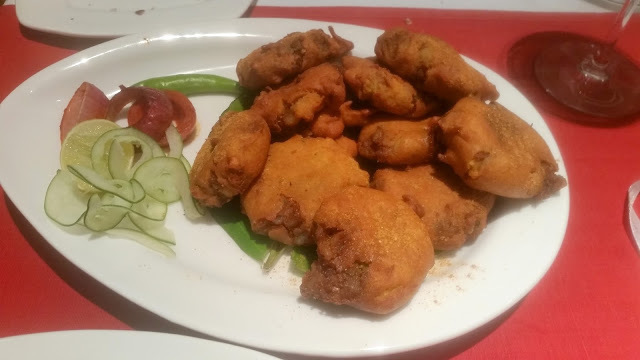 Indian Food festivals in the city usually focus on cuisines which are already well known and popular – Goan, Punjabi, Bengali and Kashmiri to name a few. However, other states of India, as well as select regions from some states, have their own cuisines with some really outstanding dishes. I am personally a huge fan of food from Odisha and North-East which are not available in Hyderabad and have a huge repertoire of delicious recipes. Same is true for the cuisine of Malabar or that of the Kashmiri pandits. Noodle Bar is the oriental cuisine restaurant under the prestigious Blue Foods Banner. The restaurant, which has set up shop in Bangalore, at the prime Phoenix Market City location, is packed during the weekends but the crowd remains easy on weekdays. 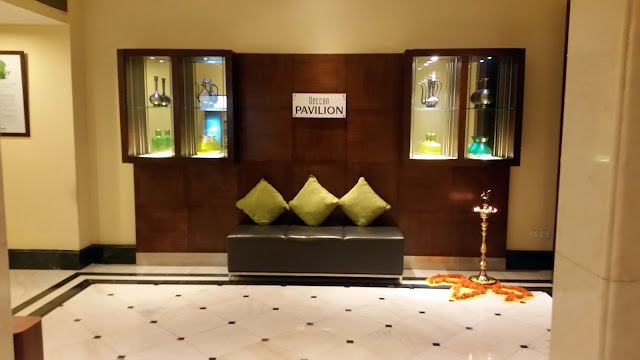 Novotel, Hyderabad Airport is located at a serene location a couple of miles from the airport terminal. Surrounded by greenery, the hotel is buzzing throughout the week with businessmen, as well as flight staff of airlines, preferring the property for their stopovers. 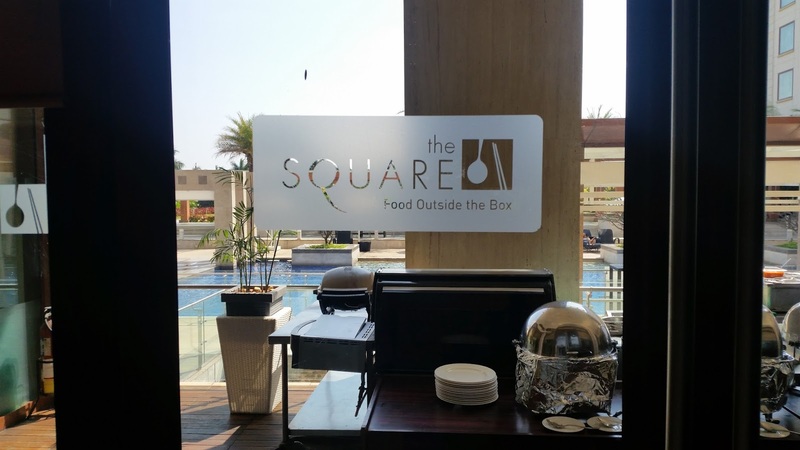 Their multi-cuisine restaurant, The Square, serves a range of Indian, Asian and continental cuisines, and had been winners of awards for the last few years. 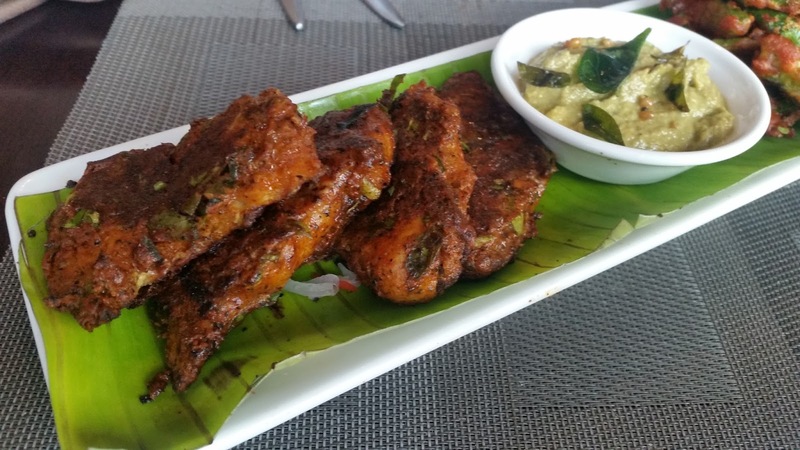 The restaurant near the City Centre Mall is one of the popular destinations in the busy Banjara Hills area. I am a frequent visitor to this place and a big fan of their continental and Mexican offerings as well as their lemonades and desserts. 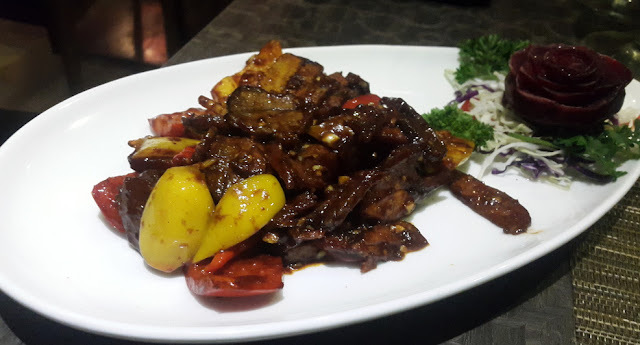 To ensure that they gift their customers new experiences from time to time, the restaurant from Ohri’s stable has come out with a brand new menu. To showcase the new items, the restaurant organized a Bloggers’ Meet on a weekday afternoon. 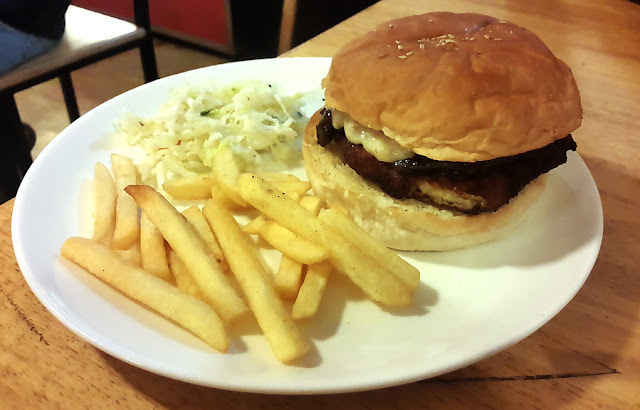 The cafes in Koramangala are on a roll once again. 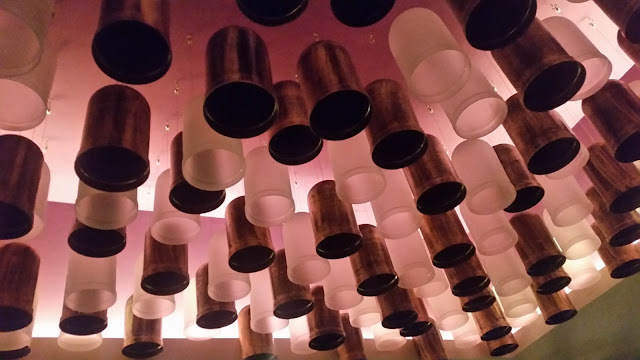 Having covered a few in our last post - The American Cafes of Koramangala, we are yet to explore a majority of the cafes which are quite huge in number and span the entire Koramangala area. These cafes, like the others, specialize in a variety of american and continental breakfast options and serve them throughout the day. With an assortment of sausages, garlic bread and veggies decorated on the plate, it is quite hard to say no to these dishes.